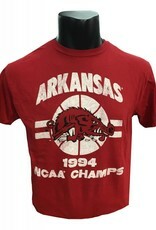 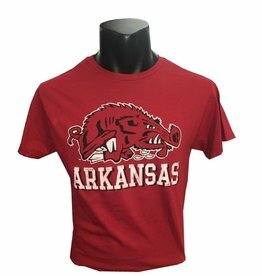 Relive the GLORY years of Razorback Basketball with this RETRO-Slobbering Hog-National Championship Tee by Retro Brands. 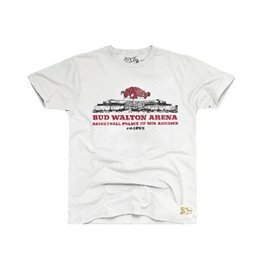 2018-2019 is the 25'th Anniversary of the Championship. 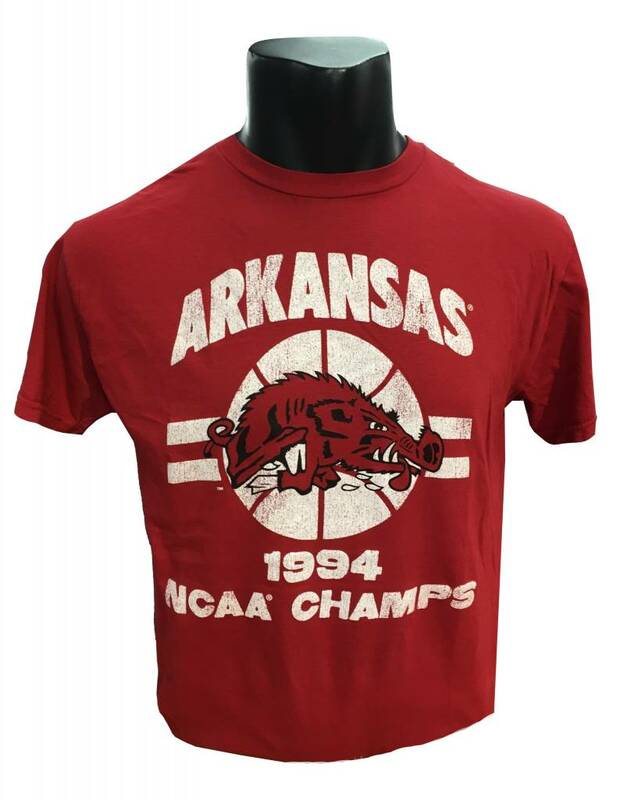 So PARTY LIKE IT'S 1994! 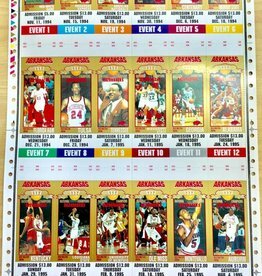 Razorback 1995 Blank Ticket sheet RARE!